I'm pleased to announce my new listing located at 10 Damrell Street in South Boston. This massive warehouse is located next to the approved Washington Village project that will soon bring six hundred and fifty-six new residences, a supermarket, and other various retail to the new Dorchester Avenue Corridor District. 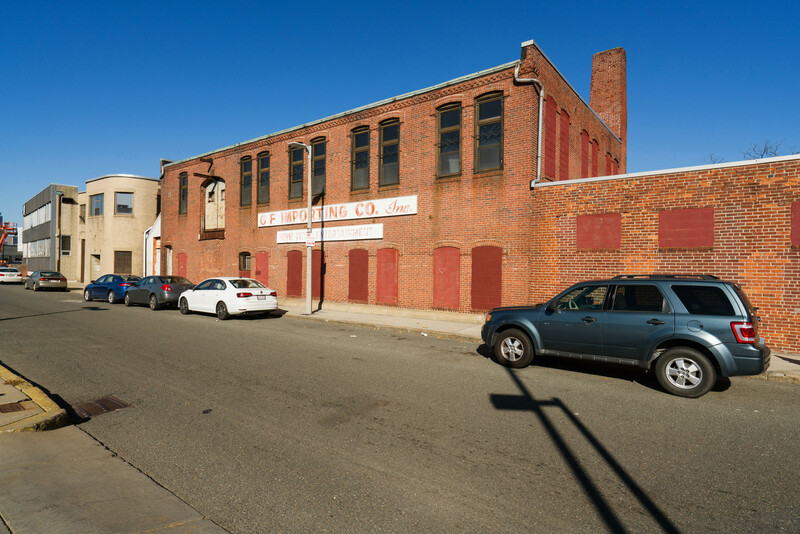 0 Damrell Street, along with the adjacent lot at 41 Ewer Street, consists of 12375 SQFT, with 122 feet of frontage, and 100 feet of depth. The list price is $4 million.